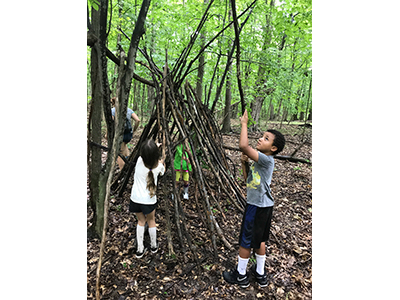 Phillies Bridge Farm STEAM Camp is a summer day camp program where fun and learning come alive with nature-based scientific exploration. Children are guided in activities that help them investigate their environment while learning about sustainable agriculture on a working community farm. 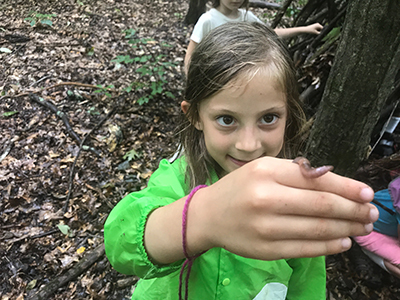 Children ages 4-12 strengthen their connection to the sources of their food including soil, plants, animals, and energy through four themed sessions. 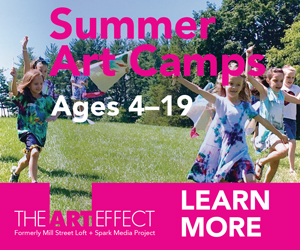 Camp runs from July through August, Monday through Friday, 9 am – 3 pm. 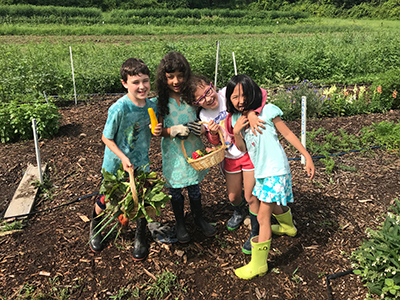 In addition to our themed focus, daily activities also include growing and harvesting vegetables in our dedicated education garden, visits with the farm animals, cooperative games, creative art projects, and so much more. 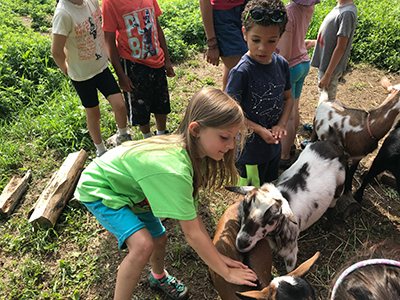 Kids at Phillies Bridge can often be found running around on our spacious lawn, snacking on veggies, feeding the goats and chickens, dancing in the rain, sculpting objects out of mud, and exploring the wooded 60-acre property safely nestled in the Wallkill River Valley. Visit our website to register at www.philliesbridge.org. 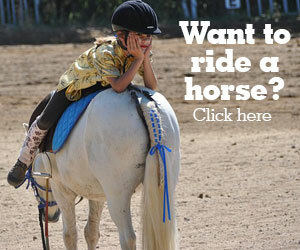 Register by April 15th and your registration fee will be waived! 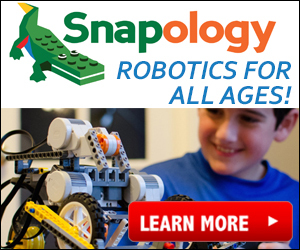 Discounts are available for siblings and CSA Members. 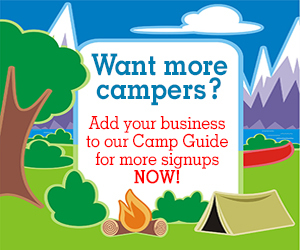 Email camp@philliesbridge.org with any questions. We came up from Brooklyn for a couple of weeks of fresh air and this camp was everything we hoped for our daughter. She still remembers the names of the artists they studied and she loved being in a farm setting. My daughter has been to Phillies Bridge Farm Camp for the past two summers. She calls it her "favorite place in the world." She participated in a wide range of activities, made friends, learned about (and even tried!!) 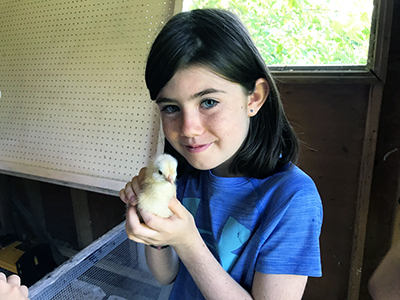 some new vegetables, played with chickens, sang songs, created art, helped organize and run a "farm camp farmer's market," made a fairy house, ran around, got dirty, and had an amazing time everyday. We will be back this summer! This camp is superb, the farm is vibrant with life as is the staff of education counselors who run the summer camp.